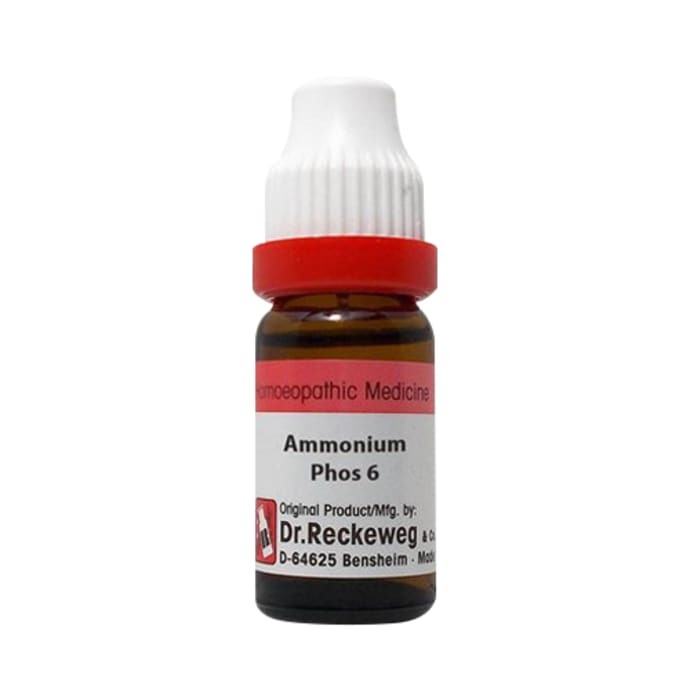 Dr. Reckeweg Ammonium Phos Dilution is a homeopathic medicine which manages the level of uric acid in the body. It is an efficient remedy for people with joint pains, heaviness in the chest, respiratory problems and other difficulties. It is formulated with genuine raw materials and extra neutral alcohol (ENA). 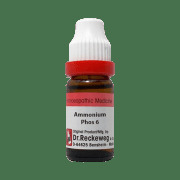 A licensed pharmacy from your nearest location will deliver Dr. Reckeweg Ammonium Phos Dilution 6 CH. Once the pharmacy accepts your order, the details of the pharmacy will be shared with you. Acceptance of your order is based on the validity of your prescription and the availability of this medicine.